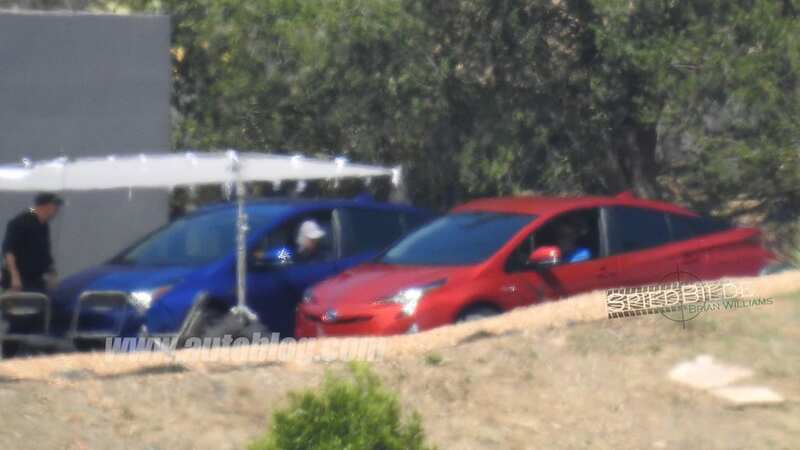 We may have discovered the reason Toyota has been testing its fourth-gen Prius under all sorts of camouflage. 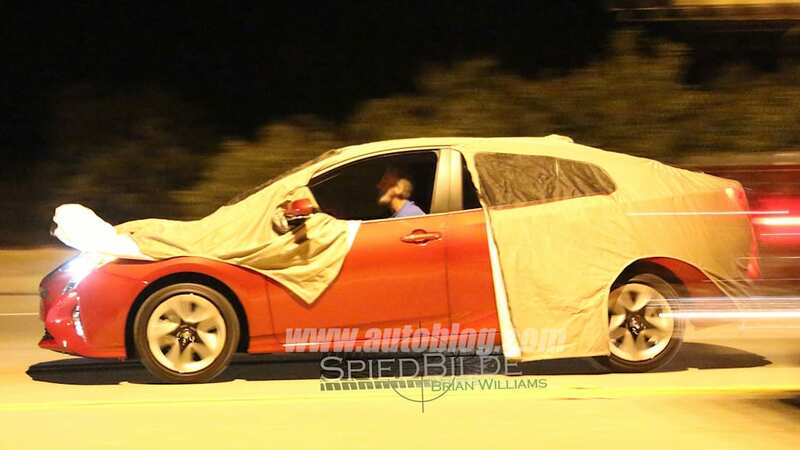 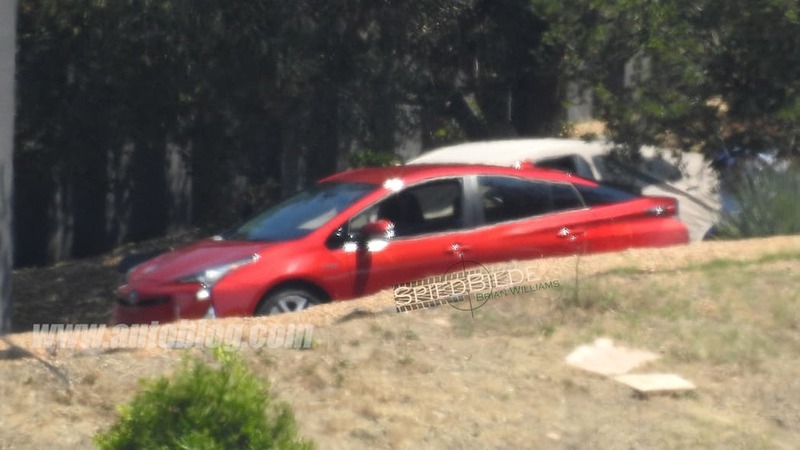 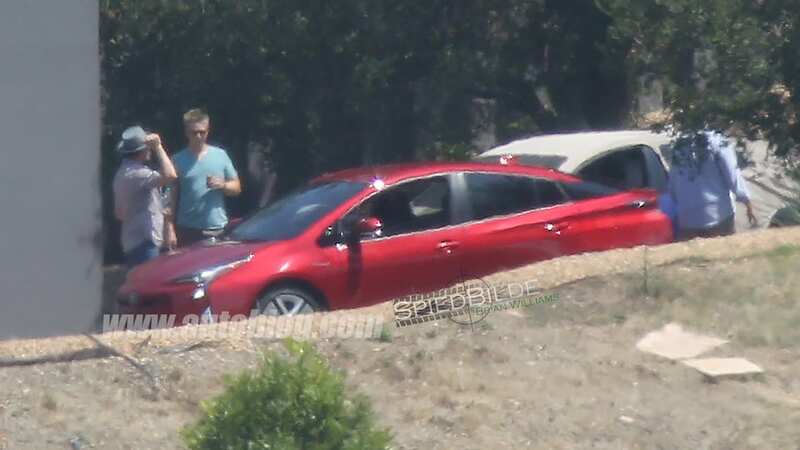 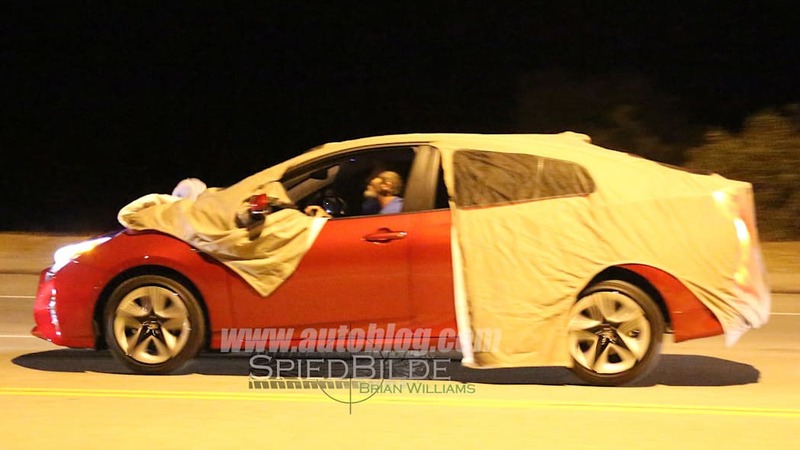 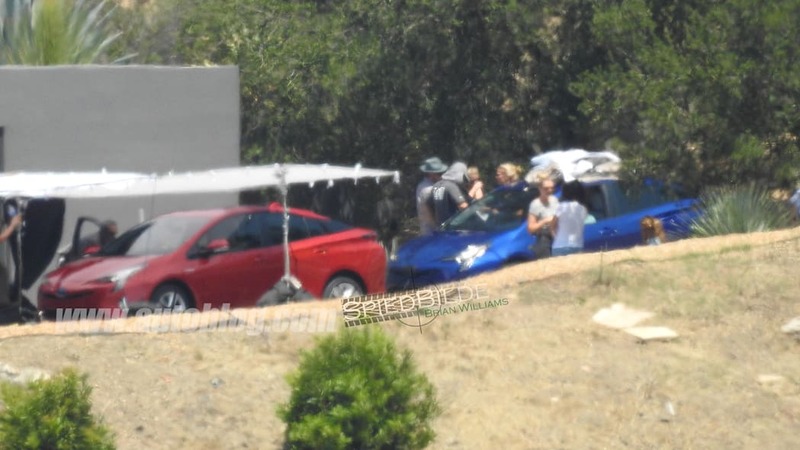 Upon seeing these first-ever spy shots of the new hybrid without any covers, reactions in the Autoblog editors' chat were, shall we say, mixed. 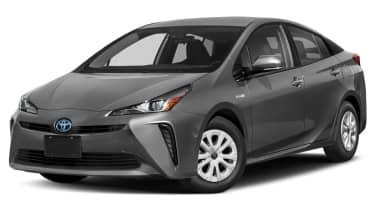 We'll be eagerly reading the comments to this post to see what you all think about this important new entry in Toyota's hybrid lineup. 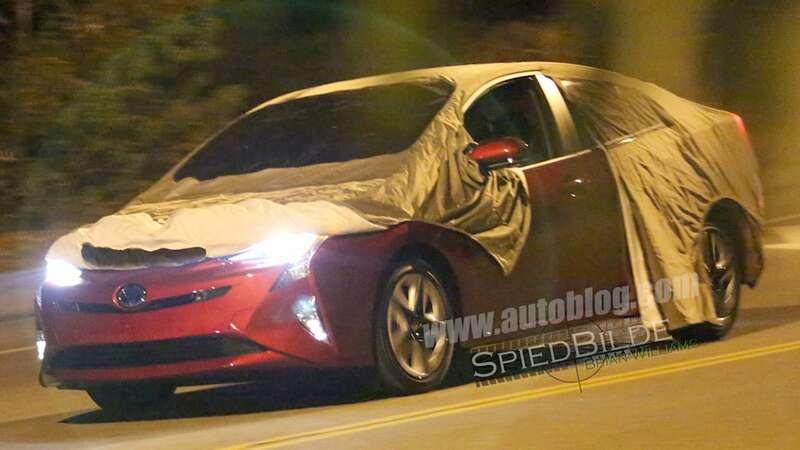 There's a lot of the Mirai styling in this new 2016 Prius, and we know how divisive that design has been. 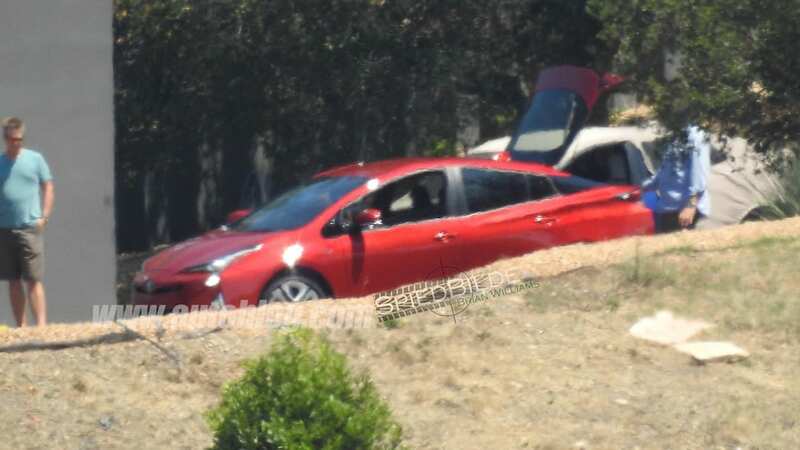 Angles have been sharpened, especially in the busy front end. 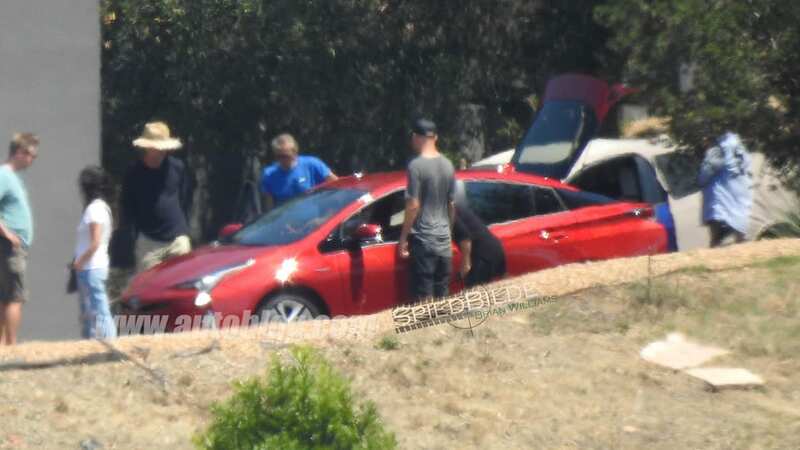 It's tough to tell without seeing the car in person, but the new Prius seems longer, perhaps for improved aerodynamics, while keeping the expected "Prius" profile. 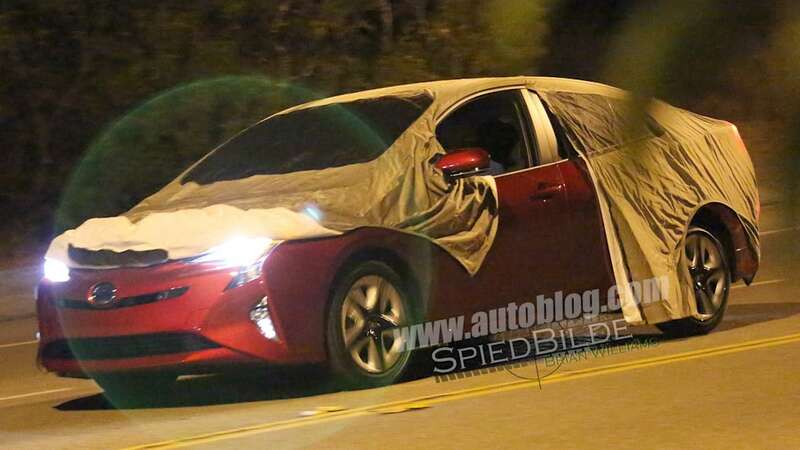 This new Prius also proves that the floating roof/black C-pillar design is now officially a thing. 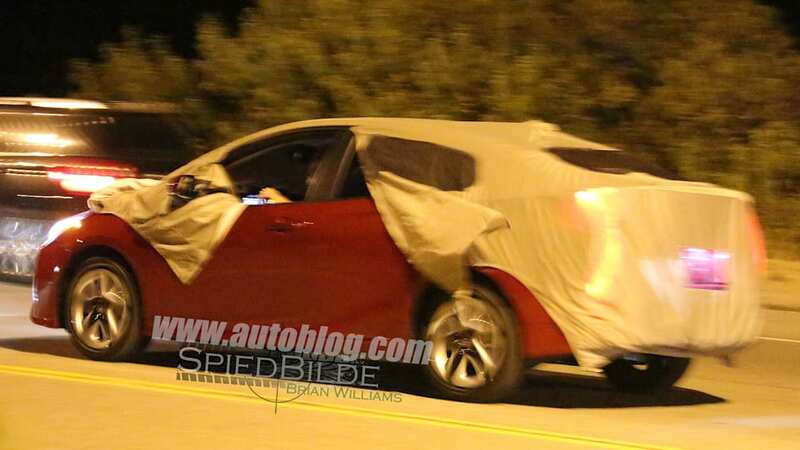 Some of us do like the new headlights, which sort of turn around the flowing, pointy lights from the current generation (as you can see here). 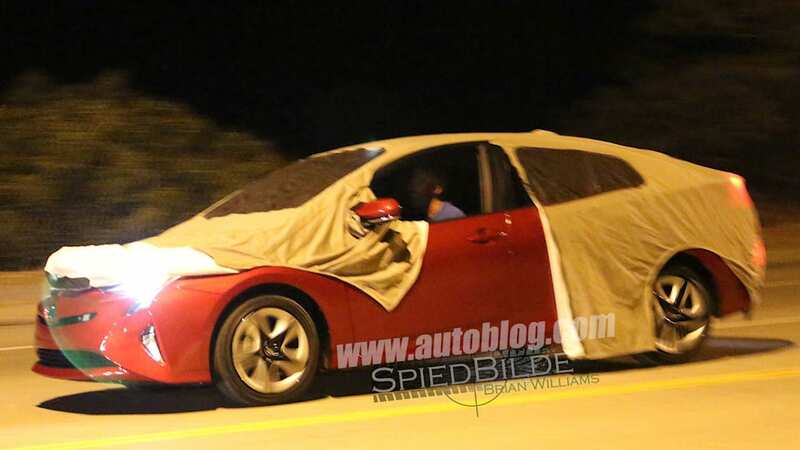 We recently saw the inside of the next-gen Prius as well. 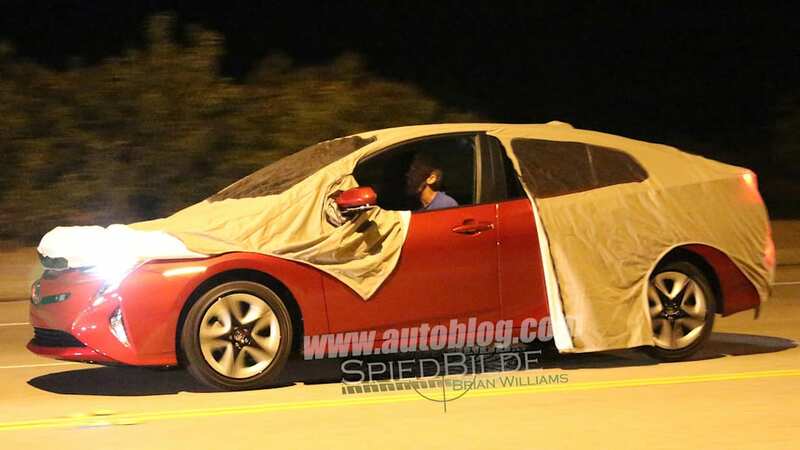 Toyota says that there will be an official reveal event in early September. 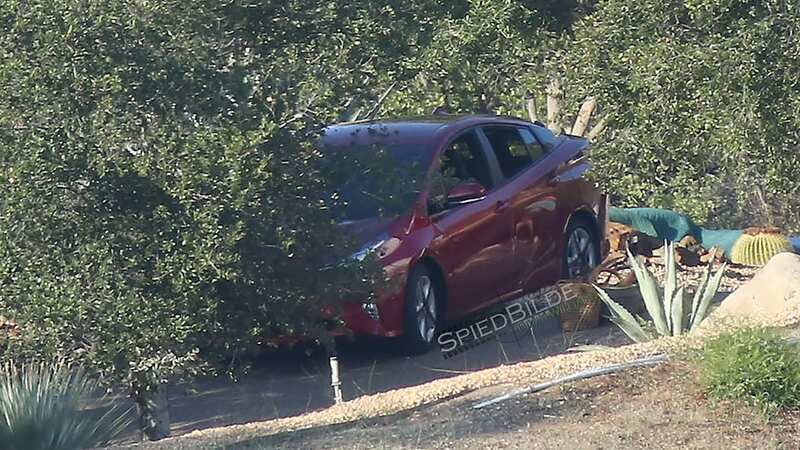 Now that we're getting our first, un-camo'ed look at the 2016 Prius (we think it'll be a 2016, anyway), we can revisit some of the things that Toyota has said about this design while it was still a secret. 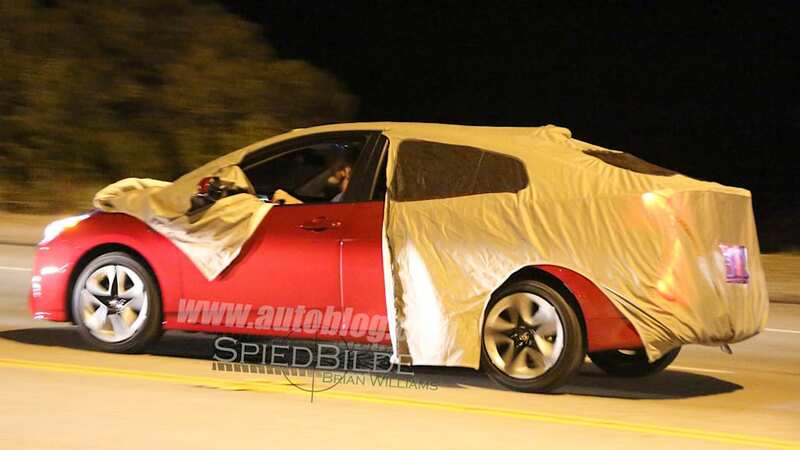 Toyota President Akido Toyoda said that the new look would be more "heart racing" and Toyota US head designer Kevin Hunter once said the car would be "more emotional." 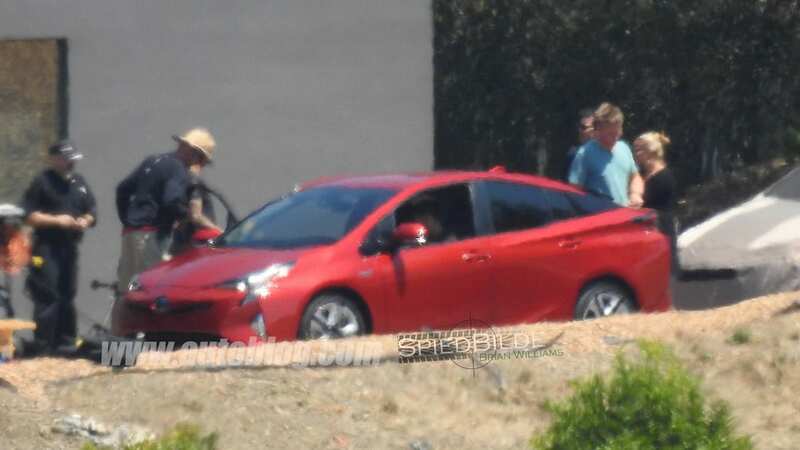 The Prius family has managed to be successful for over a decade with designs that don't always conform to what traditionalists appreciate, so perhaps this new look is just what the fuel-sipping doctor ordered.